After 2 long months my photo challenge Wild and stormy seascapes is finally over and with a huge amount of superb entries it was really hard finding the winner. After many thoughts and going back and forward my decision finally fell on this amazing photo by Jon-Eirik. aka: Boholm on viewbug. The atmosphere and mood in this photo is everything I visioned when launching the challenge. 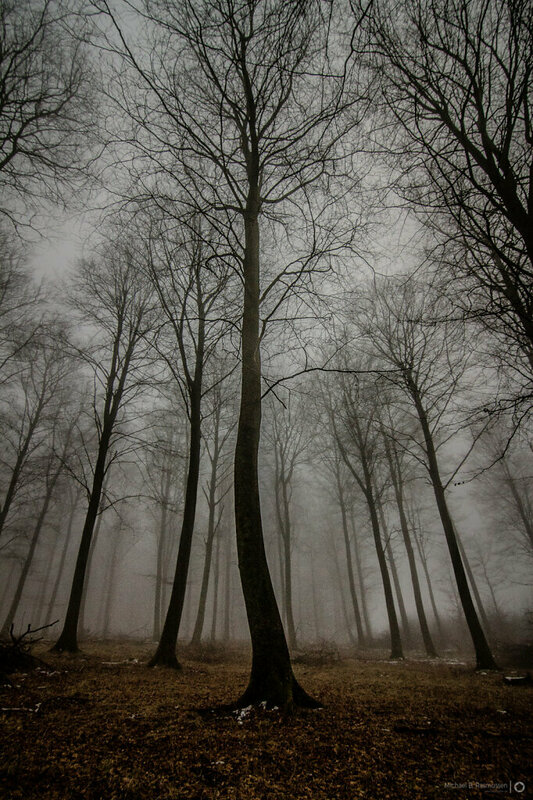 My photo Trees in the mist are amongs't the 40 finalist's in the Lost in the fog Contest over on Viewbug. Looking trough my fellow finalists, the competition is hard, so who ever win this deserves the price. 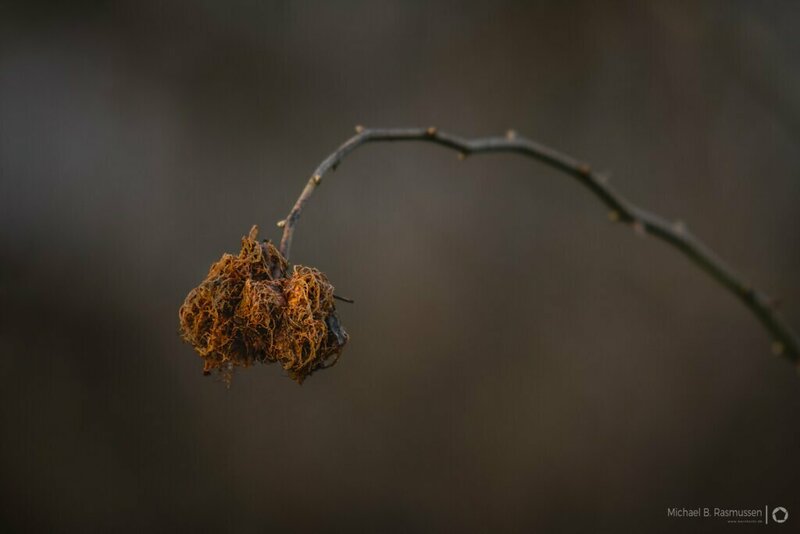 Share your best photos showing plants hibernating during winter before April 3rd, 2015. Peoples choice will be awarded 200 reward points.